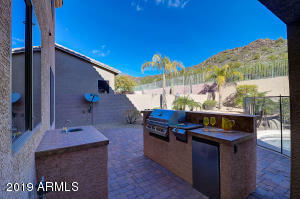 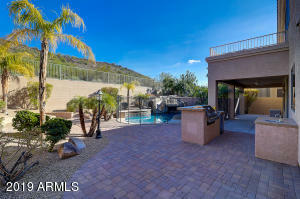 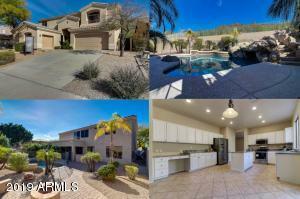 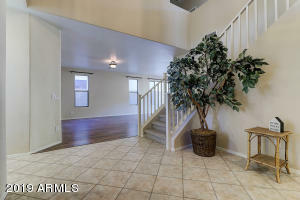 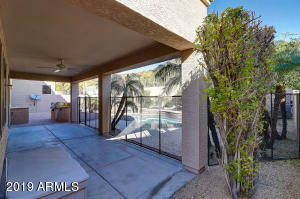 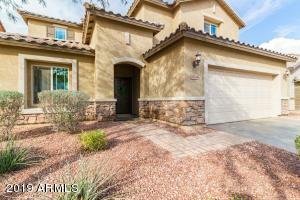 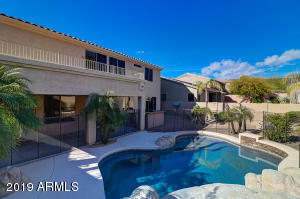 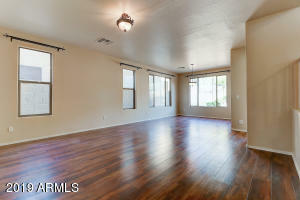 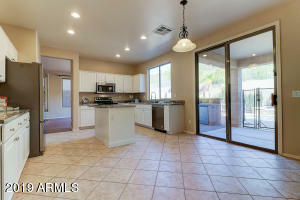 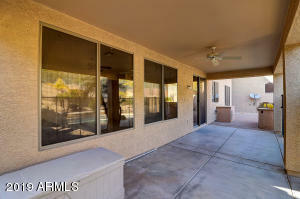 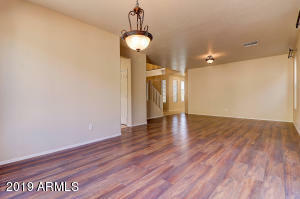 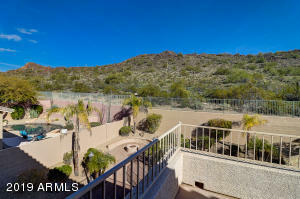 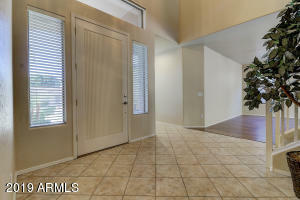 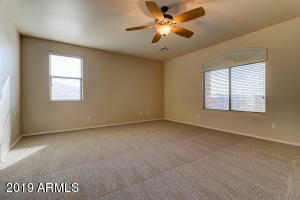 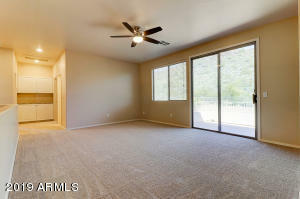 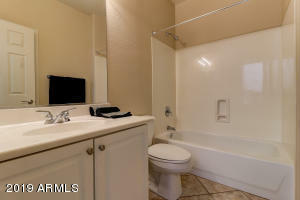 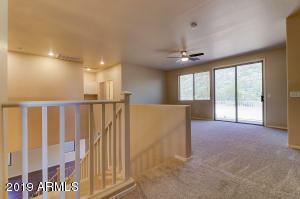 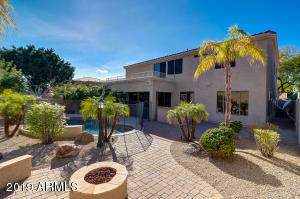 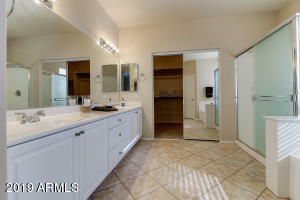 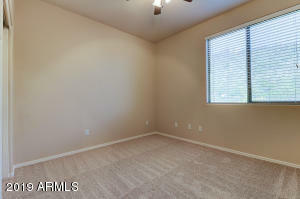 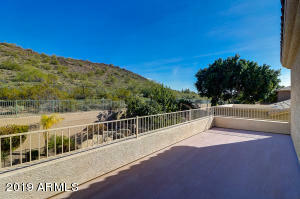 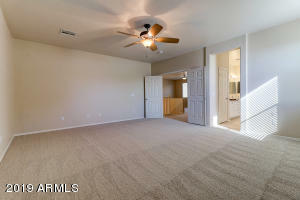 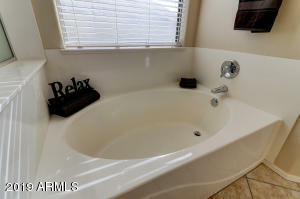 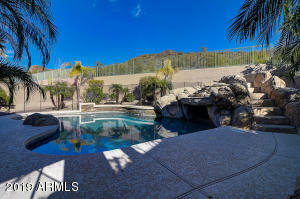 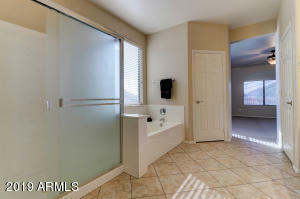 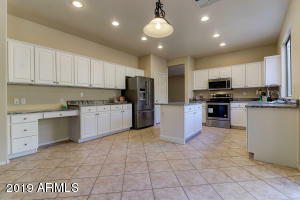 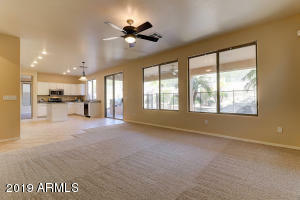 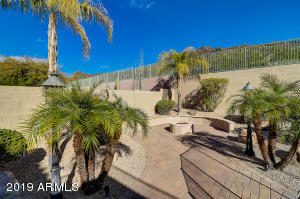 BIG..BOLD..BEAUTIFUL..BACKS TO PRESERVE...GORGEOUS MTN VIEWS..AMAZING POOL...$30,000 IN UPGRADES IN JANUARY! 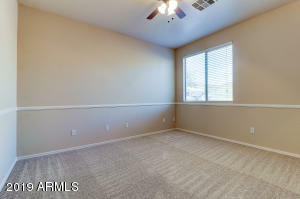 The pictures tell the story. 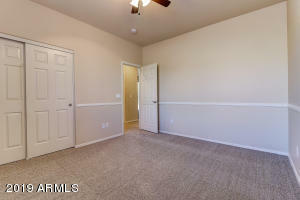 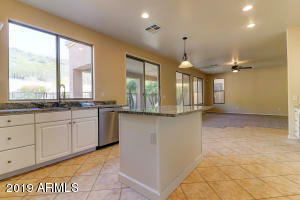 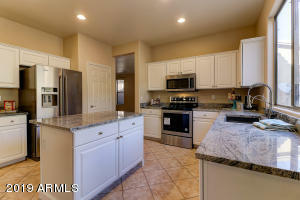 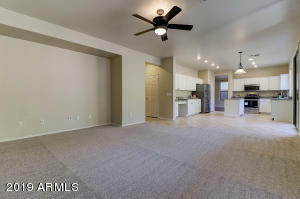 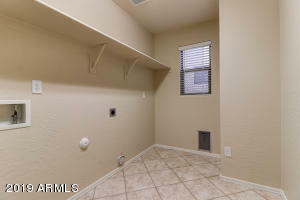 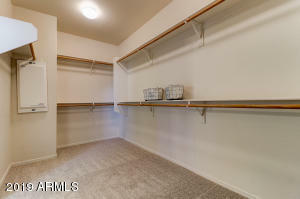 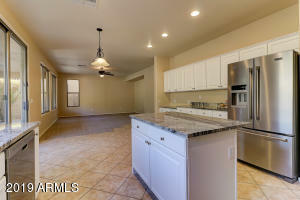 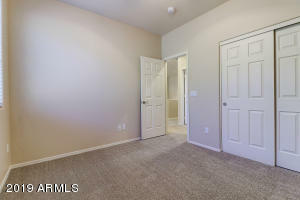 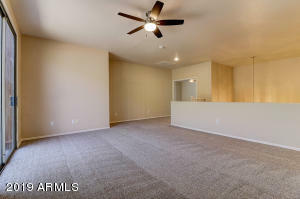 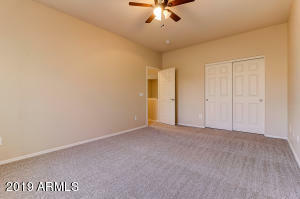 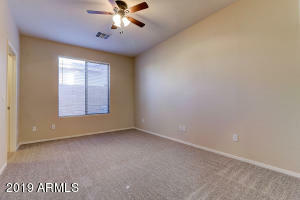 A story of space and new paint and new carpet and new granite and new stainless steel appliances and new hardware. 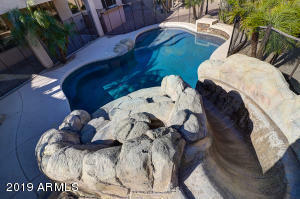 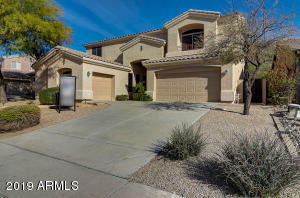 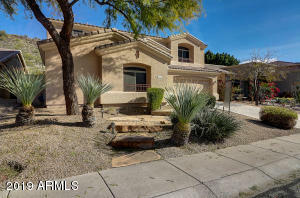 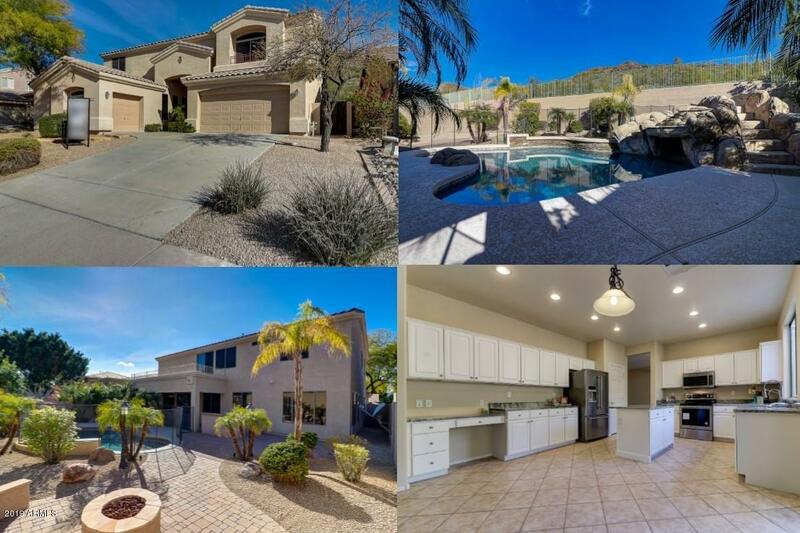 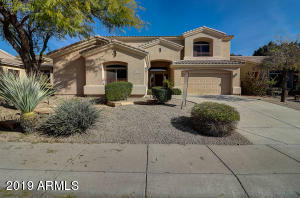 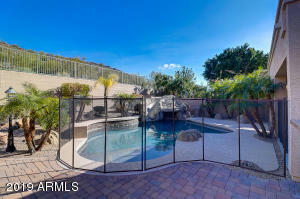 A story that ends with a new family being able to have the home of their dreams with a most amazing backyard with pool with slide & water feature and room to use the BBQ & the firepit & enjoy the mountains and a perfect Arizona sunrise. 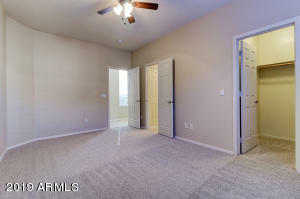 Your guest will enjoy the private bedroom & bath downstairs while the master and 3 more bedrooms are upstairs, plus a big bonus loft with a fabulous view deck. 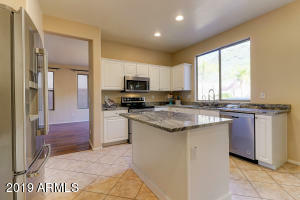 The center island kitchen will be a delightful and functional place to cook with great views & is open to the family room so all can be together.